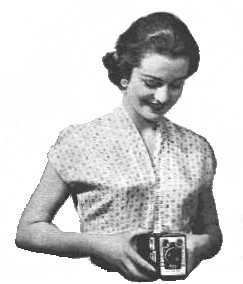 How to use the waistlevel finder on a box camera. "Picture Taking with the No. 2-A Folding Cartridge Premo Camera"